County Cork is on the south coast of Ireland with beautiful remote beaches and cliffs and a stunning range of rivers and lakes to explore. The beautiful coastline is often the reason for visiting County Cork with the Beara Peninusla and Mizen Head being popular locations. The Slieve Miskish and Caha Mountains are also great destinations if you love hill walking and climbing. 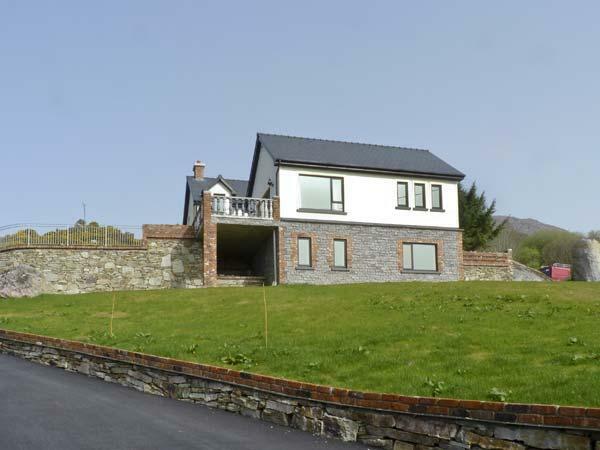 If you are looking for a large holiday cottage that sleeps 10 or more people in Count Cork, we have a great selection for you including luxury holiday homes with those added extras. 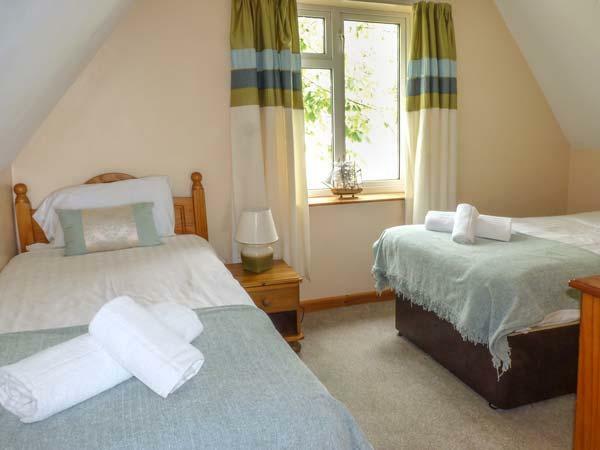 Many of the large cottages in Cork come with useful information provided by guest reviews. 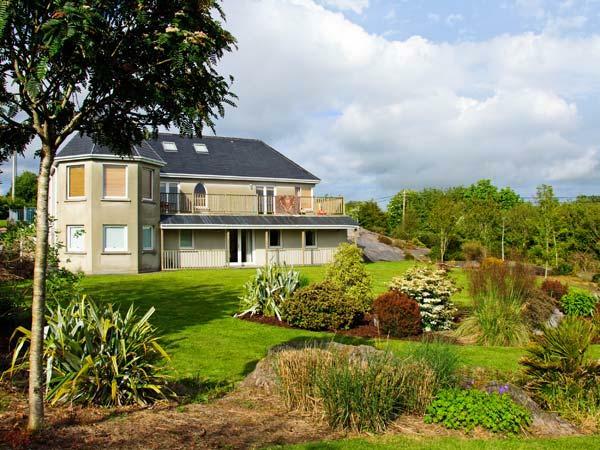 From Bantry to Adrigole, our large cottages in Cork and luxury self catering holiday homes are perfect if you are planning a group holiday or are returning for a family reunion. 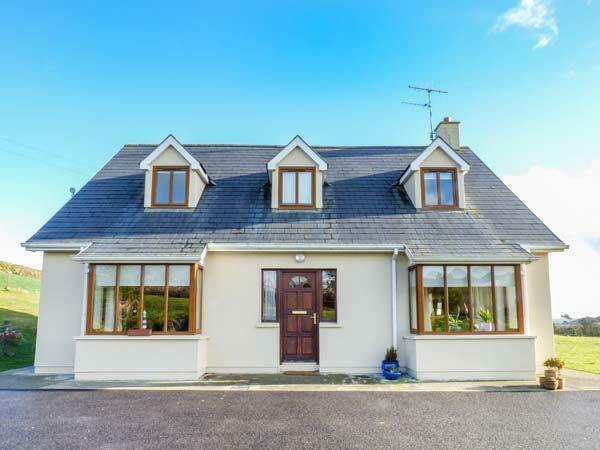 Big cottages from Glengarriff to Balleydehob are listed.